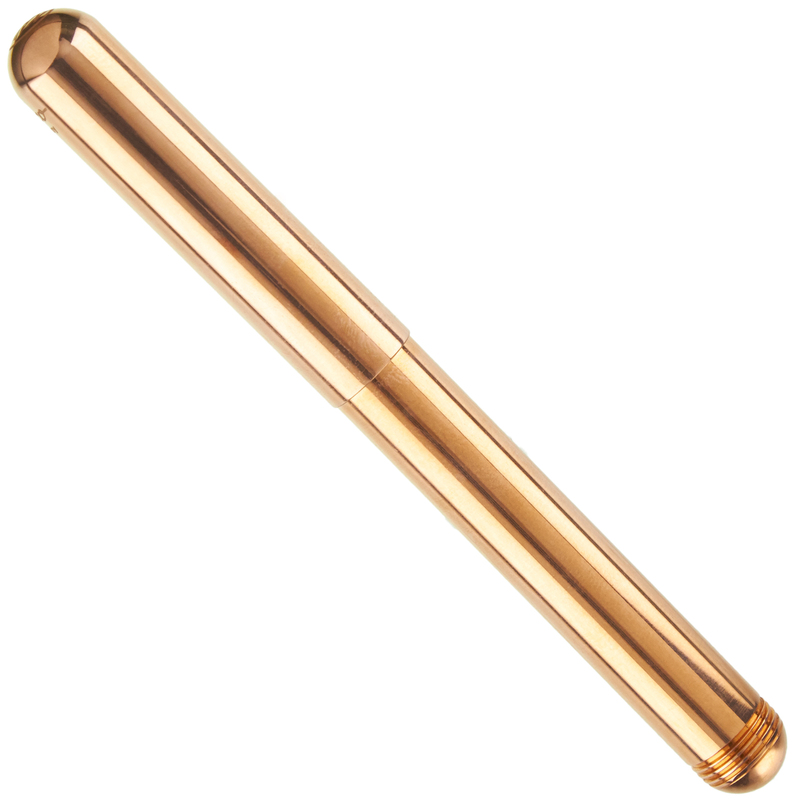 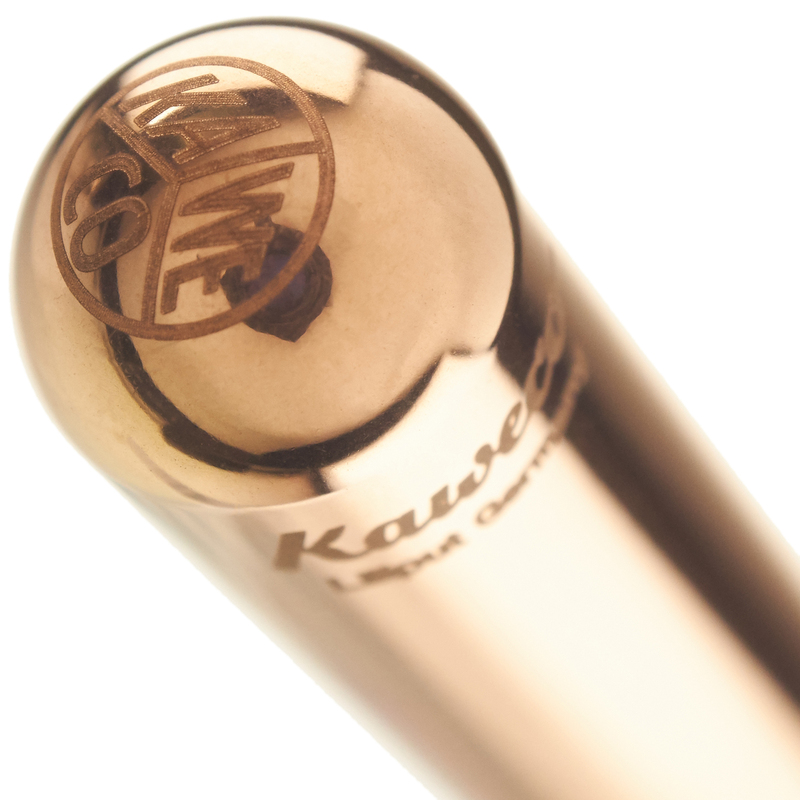 The Kaweco Liliput Copper is a small and portable fountain pen that makes for a unique daily carry. 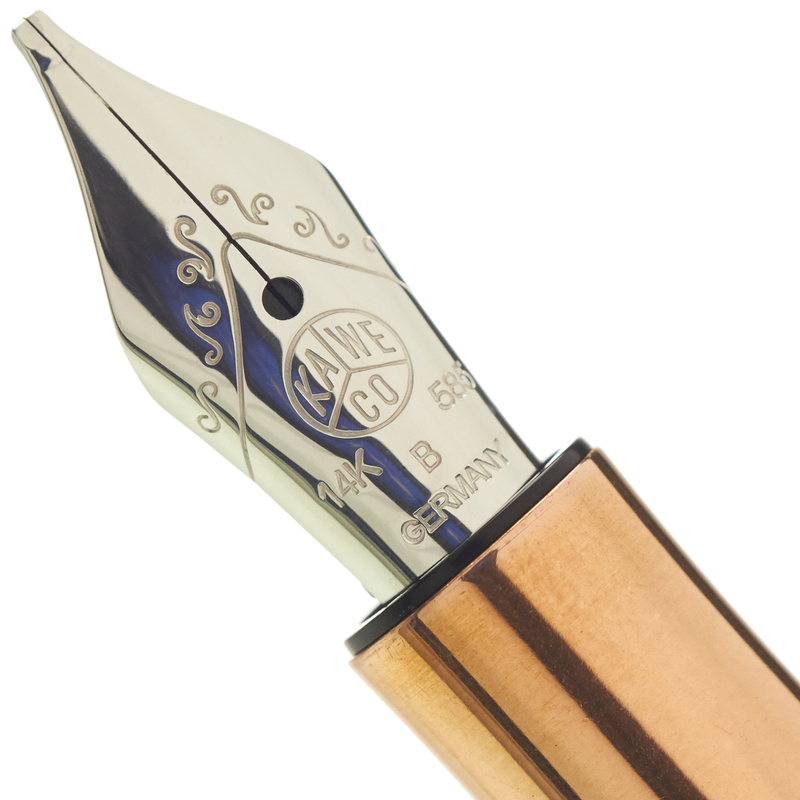 A durable and reliable writing instrument is made even more versatile when equipped with your choice of 14k solid gold nib. 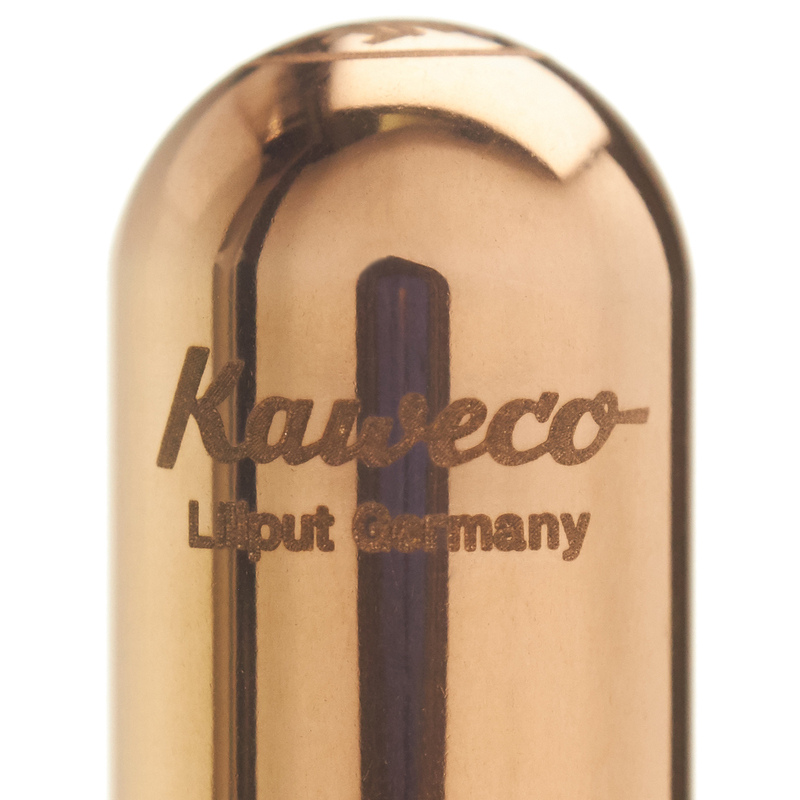 As with any pen you purchase from us, the Liliput Copper qualifies for our complimentary nib tuning services, while the Bock-made 14k nibs also serve as highly appropriate starting points for many of our varied nib customizations.